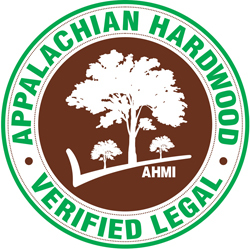 Appalachian Hardwood provides high quality hardwood straight from the mountains between Georgia and New York. With over a dozen species and an array of stains to choose from, products made from Appalachian Hardwood become pieces with distinct character and individuality. Unlike other hardwoods, Appalachian Hardwood is renowned for the uniqueness and consistency of its wood grains and color, and the strength of its fibers. 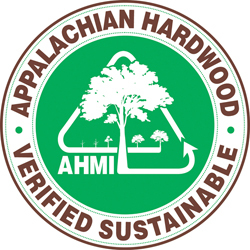 Unlike alternatives to wood, Appalachian Hardwood provides generations of value benefits for your health, home, and family, at minimal cost to the environment.